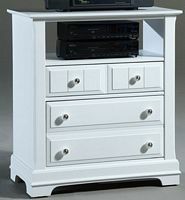 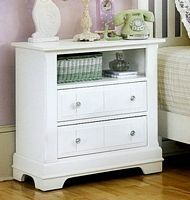 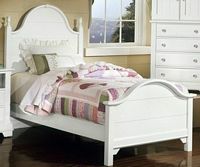 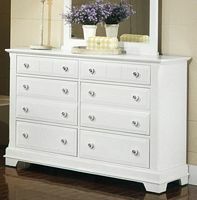 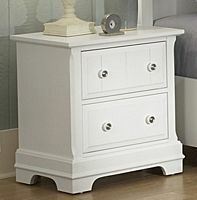 One of our best-sellers, the classic, clean lines of this bedroom collection give it a timeless versatility. 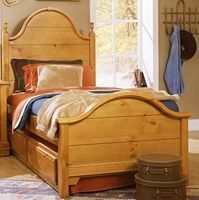 Evoking the feel of heartland America with its solid craftsmanship, sturdy construction and attention to detail, it is easy to see why this is a Vaughan-Bassett favorite. 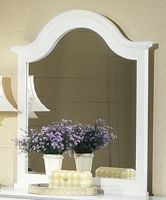 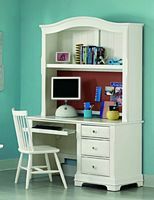 Range of finishes to choose from.